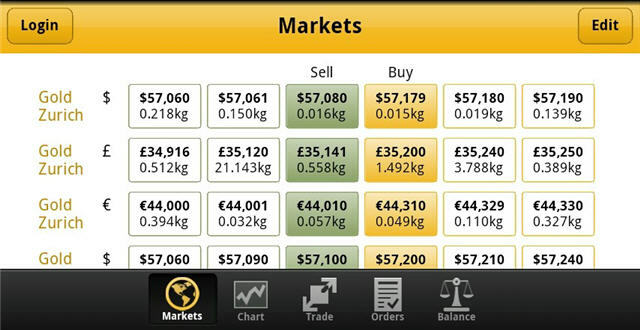 The world is going mobile, and global Gold storage vendor BullionVault is on top of this transition with its new Android and Apple mobile apps, free to download, and their mobile website if you don’t want to install the app. 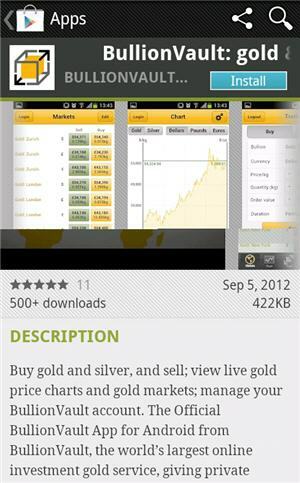 You do not need a BullionVault account to access the gold and silver charts and market data, however. We feel that you will WANT a BullionVault account if you do not already; it’s one of the easiest and most convenient ways to buy Gold or Silver. These mobile additions make it even more convenient. You can, however, now login to your BullionVault account securely on your smartphone or mobile device to actually trade precious metals in your account should you choose to. The stumbling block in our case is that mobile devices are typically pretty horrid for entering long, complex passwords – which we both use and recommend you use when it comes to financial accounts. If you trust a password manager of some kind, like LastPass (about $10 annually for mobile usage) then your task of logging in to your BullionVault account with a mobile app or on their mobile website then that is much easier. 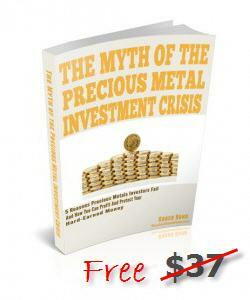 As you can see, prices are listed for both the buy side of the precious metals transaction and the sell side. And for a mobile screenshot, the information really is quite well presented and readable, don’t you agree? Here it is in portrait mode. Either orientation that you prefer, the information is easy to read and utilize. This is your money we are talking about, so accuracy is CRITICAL! A good interface is even more important as BullionVault, along with competitors like GoldMoney (see our GoldMoney review here), add more global vaults as options for your precious metals storage. With BV or GM, you don’t have to worry about coins and bars, it’s simply grams of metal. Do not be mistaken, though, this is NOT a pooled account with counterparty risk. 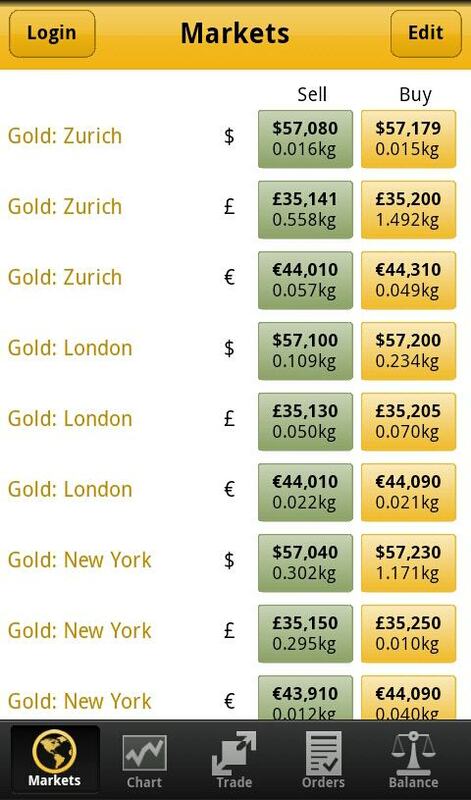 This is allocated metal that you own the title to; it’s just that you ‘share’ LBMA bars with others. You can, however, request a bar be procured to be shipped to you if you own enough grams to constitute the bar.